LG has announced a successor to its X Power offering, the all new LG X Power2 with an enormous 4,500 mAh battery, a 5.5-inch HD (720 x 1280 pixels) In-cell Touch Display, powered by a 1.5 GHz octa-core processor. The new mid-ranger device is slated to provide 2 GB of RAM and 16 GB of internal storage further expandable via a microSD card (up to 2 TB). It hopes to effectively cater to the demands of customers who frequently use power-hungry applications and games and enjoy viewing multimedia content on their smartphones. Running on Android 7.0 Nougat out of the box it will be available in Black Titan, Shiny Titan, Shiny Gold, and Shiny Blue color variants. On photography front, it packs a 13-megapixel rear sensor with LED flash and zero-shutter lag, coupled with a 5-megapixel front snapper featuring wide-angle LED flash for clicking selfies and wefies. The USP of the smartphone however remains its battery support of 4,500 mAh. If the company claims are to believed, it can last an entire weekend without recharging. 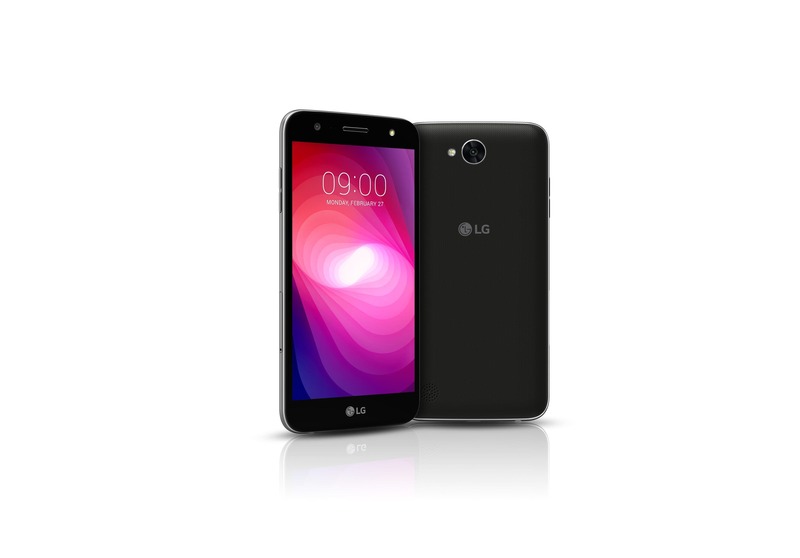 Fully charged, the LG X power2 can playback videos continuously for approximately 15 hours, provide navigational directions for about 14 hours or surf the web for around 18 hours. The device also incorporates high-speed charging technology where one hour of charging can recharge almost 50 percent of the battery on the smartphone. The device will be available sometime in March in Latin America first, followed by US, Asia, Europe and other regions. Pricing of the LG X power2 will vary depending on region, quotes the official announcement.